What is new a Teams! 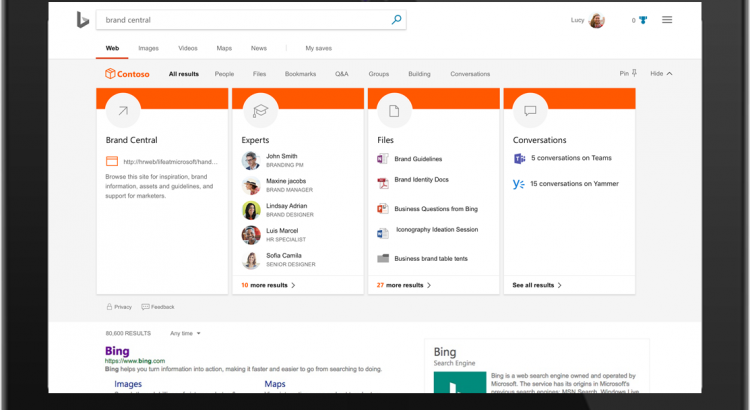 At Ignite, we announced a broad set of new capabilities that make Microsoft Teams an even more powerful hub for teamwork. 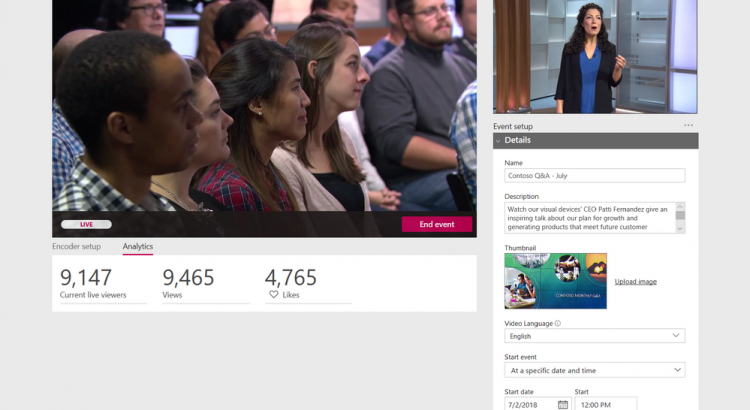 We’ve got a lot of news to share, so grab your beverage of choice and settle in to learn what’s new in Teams across meetings, devices, calling, collaboration and app development. 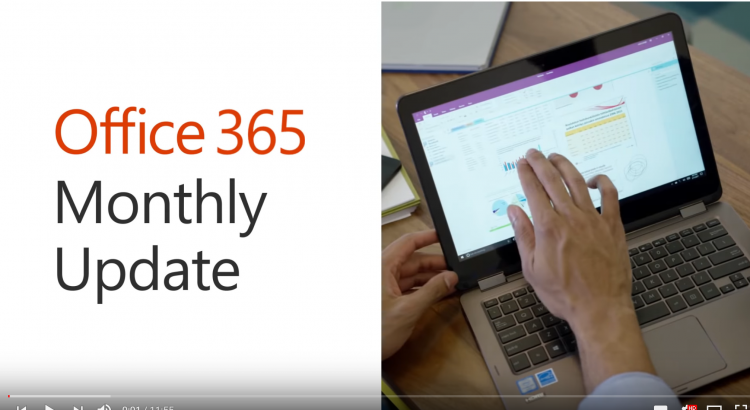 Jim Naroski covers recent enhancements to Office 365, Microsoft’s cloud-based productivity solution for the modern workplace. The course transcript, complete with all links mentioned, is available at https://aka.ms/o365update-blog.